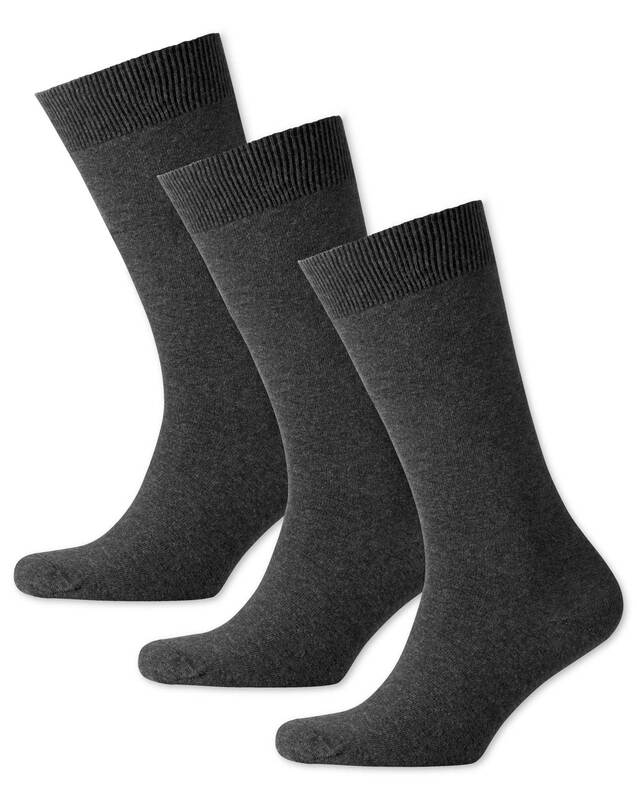 "Super soft cotton and a comfort toe seam make these so comfortable it’s not surprising they’re a CT bestseller." Nice feel and fit. Good quality. the products is too gig for me.